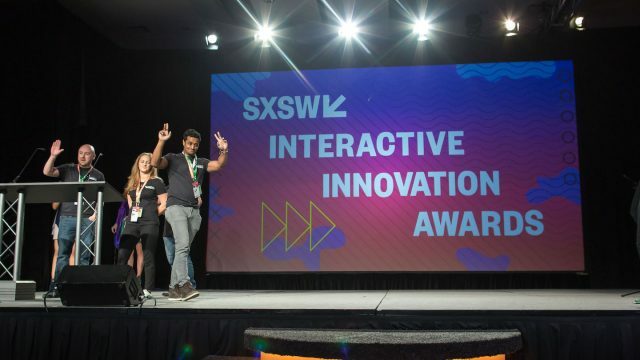 This year, the SXSW Interactive Innovation Awards will include 13 award categories and 6 Special Honors, which recognize the most forward-looking tech developments in the connected world, launched or released in the 2017 calendar-year. Don’t miss your opportunity to submit your application by the early entry deadline of September 22 to save on the application fee. The 13 categories represent the broad spectrum of tech developments and creativity within the big tent of the SXSW Interactive community. The Innovation Awards categories range from achievements in artificial intelligence and digital design, to health technology and new economy, and beyond. Learn more about the categories offered for the 2018 Awards. Creators of projects related to one (or more) of the 13 Award categories, and which launched between January 1 – December 31, 2017, can enter their exciting new work in the competition. The Interactive Innovation Awards are open to anyone with a project, product, creative endeavor, scientific discovery, or student project launching or being released this year and who would like the opportunity to attend SXSW as one of 5 finalists in each of the 13 award categories (65 finalists total). 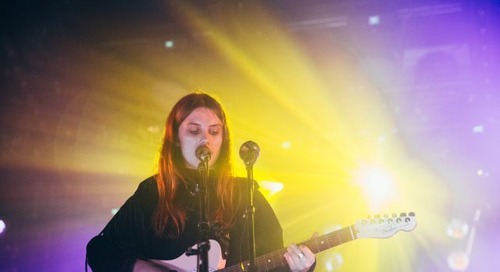 Join us for SXSW 2018 – register to attend by Friday, October 20 and save. Make your hotel reservations through SXSW Housing & Travel for the best available rates. The post 2018 SXSW Interactive Innovation Awards: Early Entry Deadline September 22 appeared first on SXSW.